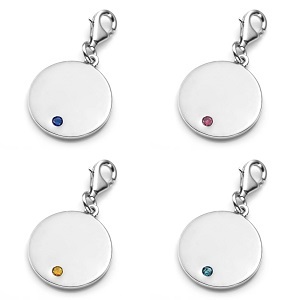 Birthstone jewelry is a beautiful gift or piece of jewelry to be worn yourself! 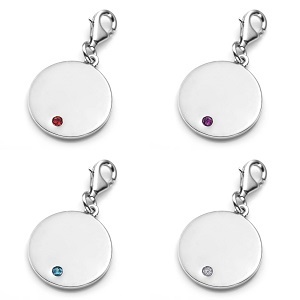 This silver pendant comes with a birthstone at the bottom center. 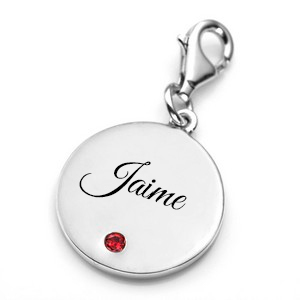 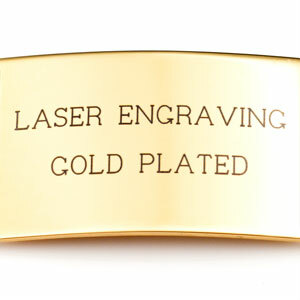 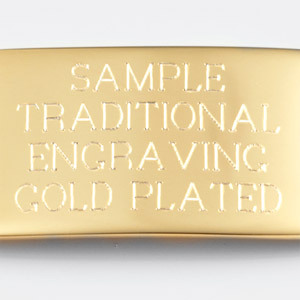 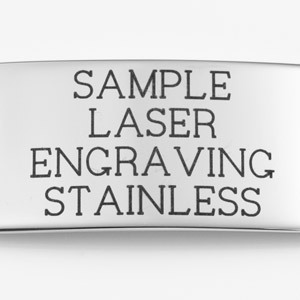 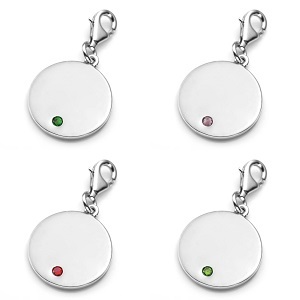 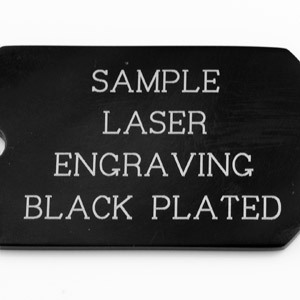 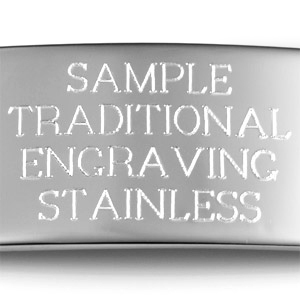 It is sterling silver and engravable front and back with our traditional etching method.